There might be many names which come to mind when we discuss the players behind Los Angeles Lakers rich history in terms of championships. 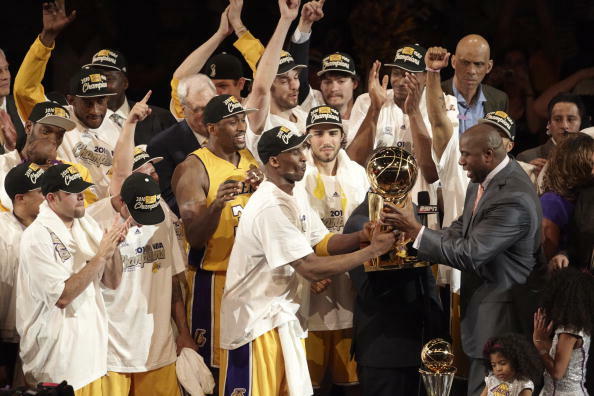 The franchise has won 16 NBA titles, one less than arch-rivals and nemesis Boston Celtics.We all know Michael Jordan is the GOAT of the NBA but what about the GOAT of a highly successful team like the Lakers. Wilt Chamberlain, Kareem Abdul Jabbar and Shaquille O’Neal all enjoyed the best part of their career in Los Angeles, but they are out of the equation as they spent only a part of their careers with the team. 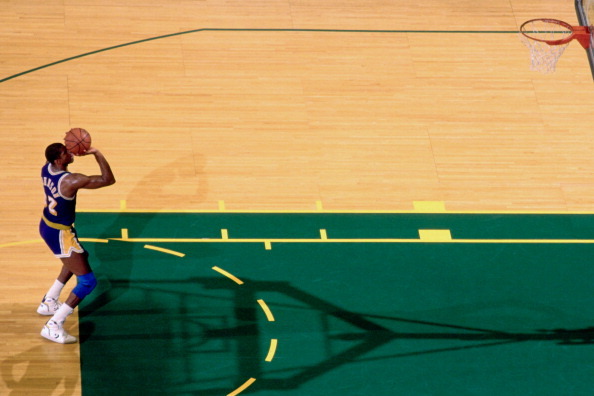 O’Neal has played on 5 other teams, Chamberlain was with the Philadelphia/San Fransico Warriors during his most dominant days and Kareem celebrated personal and team glory in Milwaukee as well.That criteria and elimination leaves us with three names Jerry West, Magic Johnson and Kobe Bryant. Although there is no denying West’s legacy, his achievements on the personal and team scale simply don’t match with the other two guys. 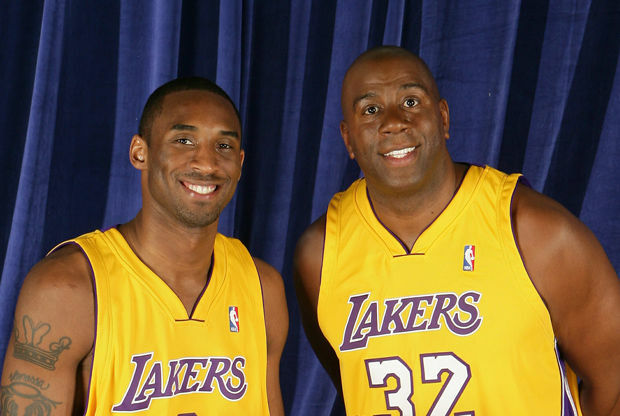 Meanwhile between Magic and Kobe there are a lot more similarities and basis to compare. Here’s the statistical comparison between the two:Choose your pick. 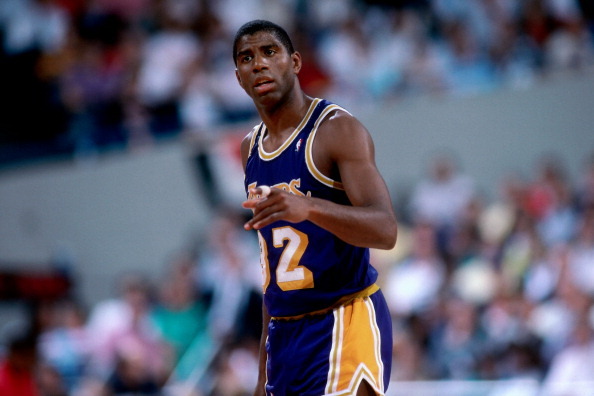 Being a premier point guard, Magic Johnson leads by a fairly large margin in the assists category however playing shooting guard Kobe Bryant has an even bigger lead in the number of total points scored. Having clearly enjoyed more healthy seasons than Johnson, Bryant comes out on top here. 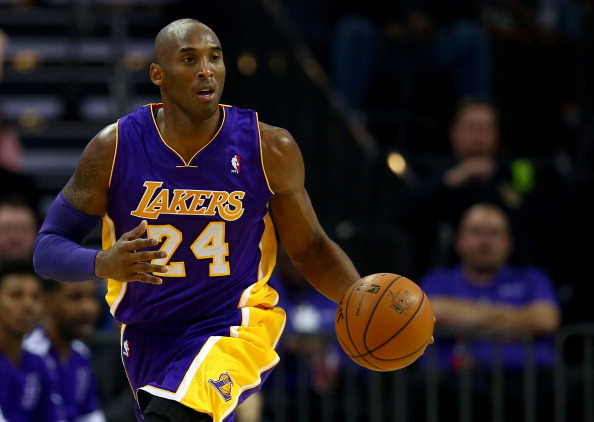 Despite playing lesser number of post-season matches, right through his career Johnson has performed at a much higher level for the Lakers than Bryant ever did in his career. The stats is clear proof for the above statement.